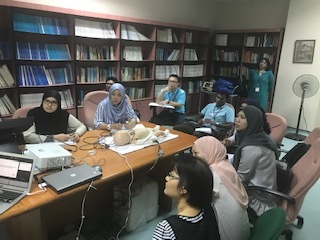 The Department of Anaesthesia & Intensive Care HUKM, Kuala Lumpur Malaysia had the honour of organising its 1st PPLS Workshop on 26th January 2019. The workshop was opened to our in-house trainees, mainly registrars who were either in their 3rd or final year of training. All 30 slots were taken up within a week of registration. We had a total of 10 facilitators with 3 interactive case discussions and 4 skill stations per session. A briefing session was held for all facilitators a day prior to the workshop to ensure everyone is familiar with the equipment / materials that were given. It was a full-day event, the registration started at 7:45 am and ended at 5:30pm. Assoc Prof Dr Raha, the Head of Department gave a short speech before a group photo session. 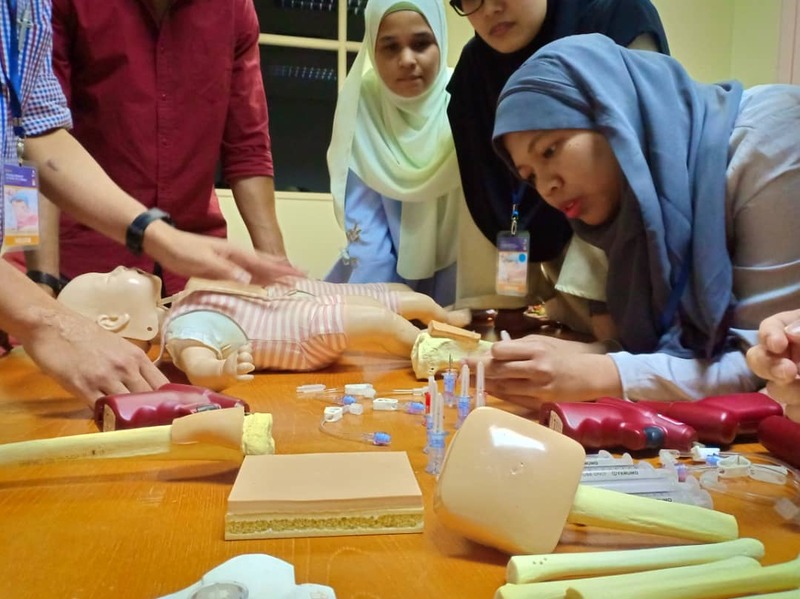 Most of the participants commented that it’s been helpful to them especially the case discussions and hands on stations. All of them don’t think any additional lectures are necessary in the programme. Overall, the workshop was a success. There were many enquiries about the upcoming PPLS even after the workshop. We hope to be able to host this workshop on a regular basis in the near future. 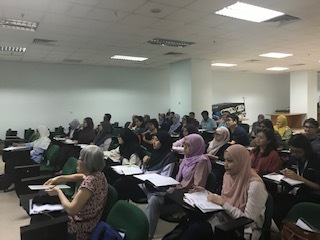 The organising committee would like to extend our gratitude to ASPA, for coming up with the initiative and an excellent programme for the benefit of our participants.